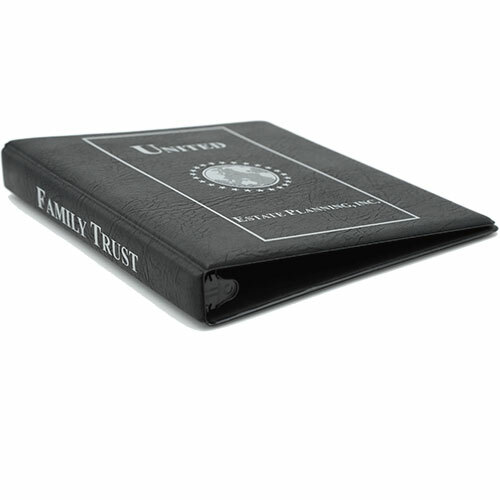 Durable vinyl binders are the preferred binder choice across the nation, as well as our most popular product. 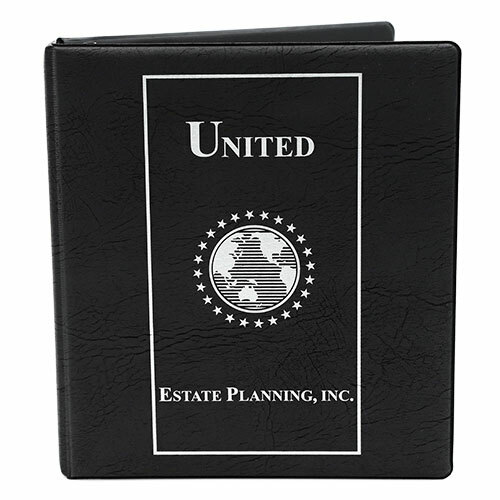 Due to their strong, water resistant, eco-friendly construction, these binders are an unbeatable investment. At Digital Pac Inc, we understand how important it is to create a powerful impression and image that clients, contacts, and employees will always remember. 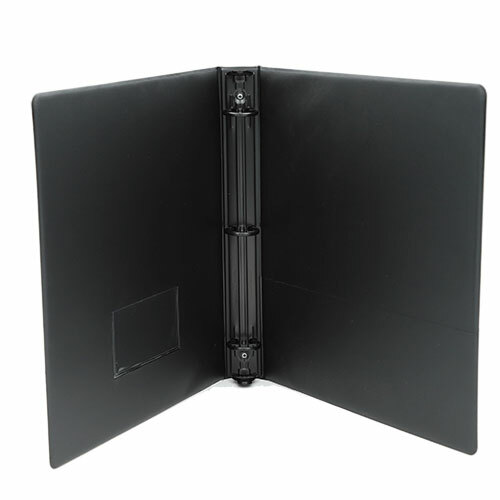 Our stylish vinyl binders allow you to do just that in a cost-friendly way. Now you can visually display your image, manage projects, organize any documents, and present information in an easy to understand manner. Available in a variety of ring capacities, sheet sizes, color/finishes, and more, Digital Pac Inc Custom Vinyl Binders are designed and manufactured to stand out. Customize your very own printed vinyl binder with your preferred features/accessories and order online today in any quantity. We look forward to providing you with the tools you need to achieve all professional goals.